Hey guys! 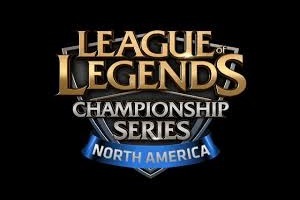 I was gathering some statistics from week one of the LCS and decided to share some of my findings with you all. Some are more relevant to the games, some are just silly.If there are any statistics you want to know just ask. Hey guys! I was gathering some statistics from week one of the LCS and decided to share some of my findings with you all. Some are more relevant to the games, some are just silly. If there are any statistics you want to know just ask. Enjoy! The Rengar curse continued, with Rengar only winning 2 out of his 7 games. Out of his 5 NA games he only won a single one when Winterfox played him. Fnatic was his other win.